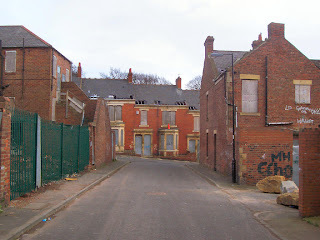 A run down and almost completely deserted estate in Benwell which is being readied for demolition. 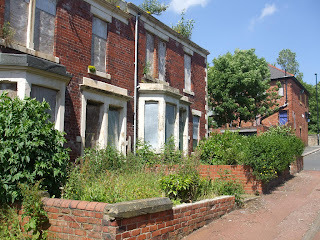 Only a handful of houses remain and one shop is still open on Benwell Lane but round the back, where the terraces were, is the familiar sight of another set of ghost streets here in Newcastle. 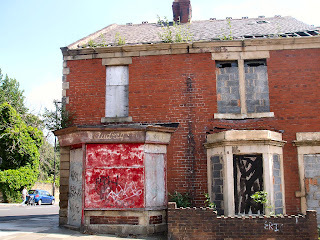 Aww don't let them knock it down! I don't know what it is, but there's something almost cheery looking about that estate, even being in rough shape. 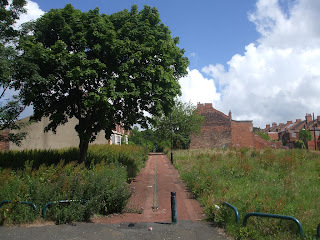 I love the look of the place now with nature starting to take over but it has to go if no-one will live there. I just hope they build something nice there in it's place not more trendy and overpriced apartments or something like that. 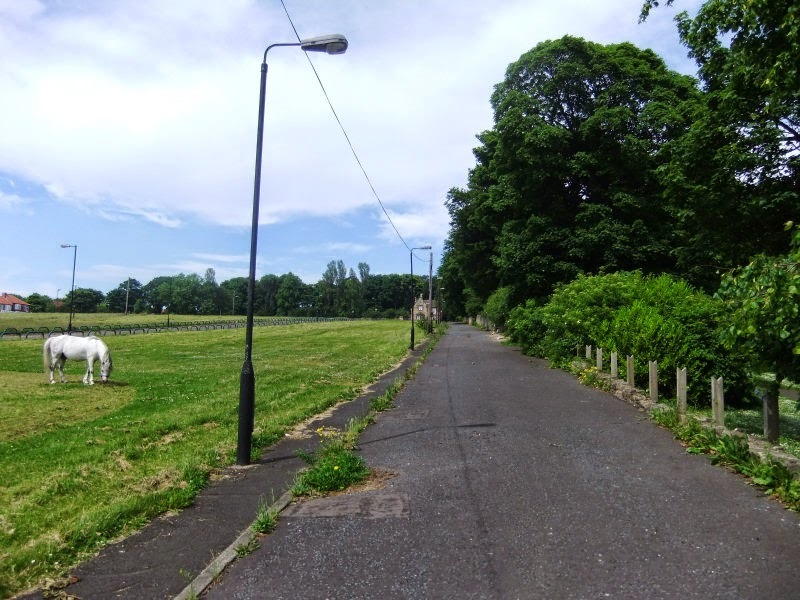 How does a whole estate become deserted like that? Because a handful of scumbags make life hell for everyone else and eventually the good people move away and nobody else wants to live there. 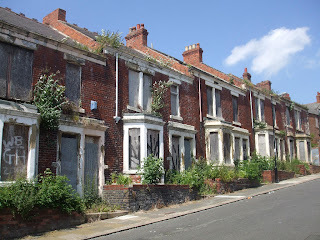 There are a few parts of Newcastle like that and the current policy is to knock it all down and start again but I'm sure everyone could tell the council that it's not the houses that are the problem it's the idiots they give them to. This is what New Labour really stands for after 11 years of useless platitudes. 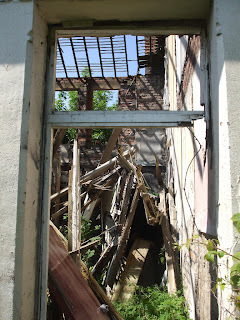 These houses were built to last. 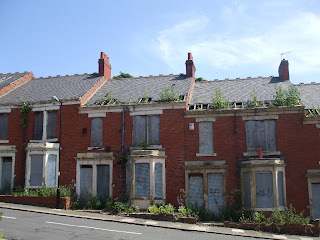 new Labour has not built any new council houses for 20 years, because they were more interested in forcing up the private house prices which has now left them with egg on their dirty faces. But what about the local people? Does New Labour care? 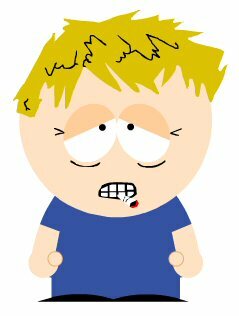 Hell as like. Could'nt agree more mate but it goes furhter back than New Labour. 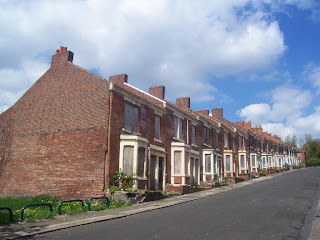 Back in the early 80's when the council started selling their houses to anyone and everyone possible none of the money that came in was re-invested which has left Newcastle with a massive shortage of council houses. All the more strange that they are knocking these streets down when a bit of investment in them a few years back would have worked well. 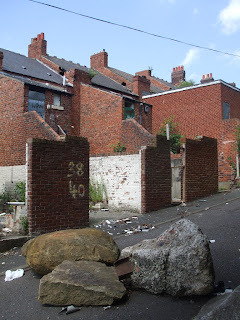 I have just looked at the photos and I cried when I saw what has happened I used to visit Delaval Road & gardens to visit my relatives, when I lived in Elswick, I also went to see where I was born in Mill Lane when I came up home a couple of months ago and couldnt believe it wasnt there. 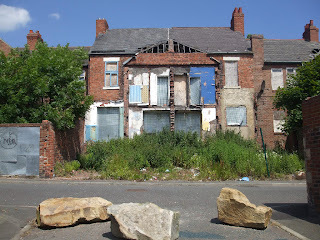 Lets hope any new houses they build will give people a sense of pride in where they live. We can only hope. Aye, it's a real shame. Many parts of Newcastle are currently being knocked down and cleared when a bit of investment might help instead. 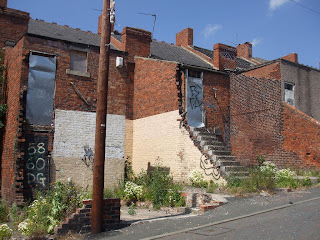 Aye, I thought it was Scotswood too, but being an east end lad who is'nt totally sure about where Benwell ends and Scotswood begins, I went with the A-Z book and the Evening Chronicle who both called the area old Benwell. 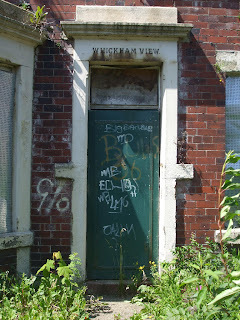 I used to live in Benwell Dene Terrace and as a previous poster mentioned, once the scum bags took over it was finished. 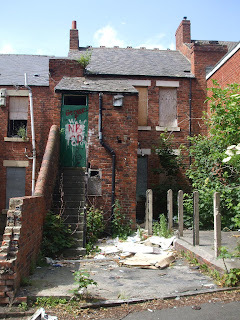 It took 8 years to turn from a beautiful Victorian street, overlooking a Victorian park, into a run down slum clearance disaster. The council didn't do anything to help and for the police it was a no go area. 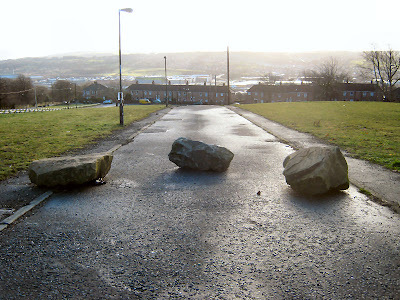 I moved out in 1999 and the council still haven't cleared the area. 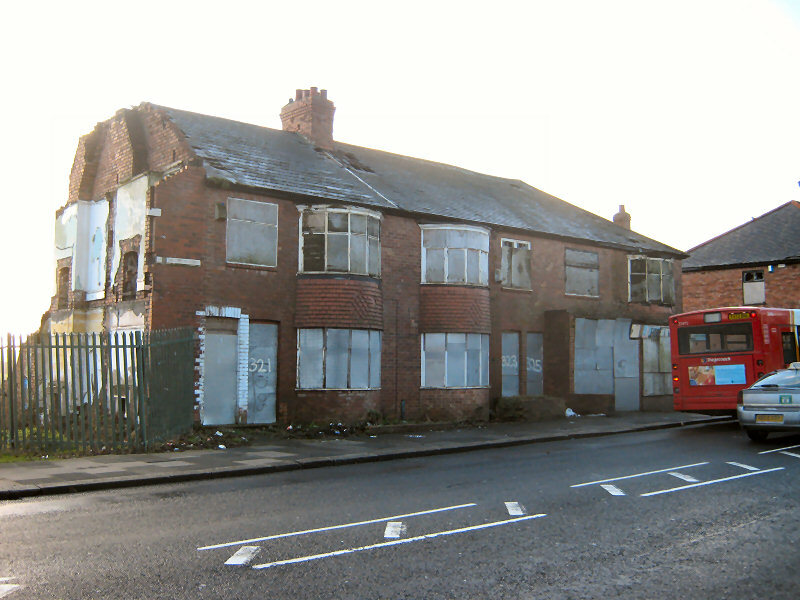 Officially the area was known as West Benwell. I think they may now be gone. Thanks. I'll see if I can get up there some time soon to get a few more photos, maybe tomorrow. Thanks and good luck with your battle. I'm sorry for you but as we know very little can stand in the way of councils and developers. They usually get what they want. Sorry to hear that, my commiserations go out to you. 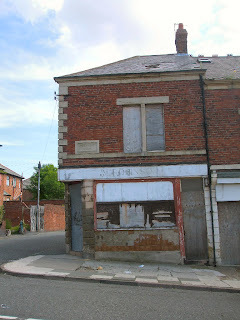 I have just found out aboutn this place and seen a picture of what was! 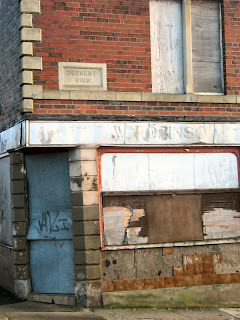 How can these people allow demolition of such amazing buildings. 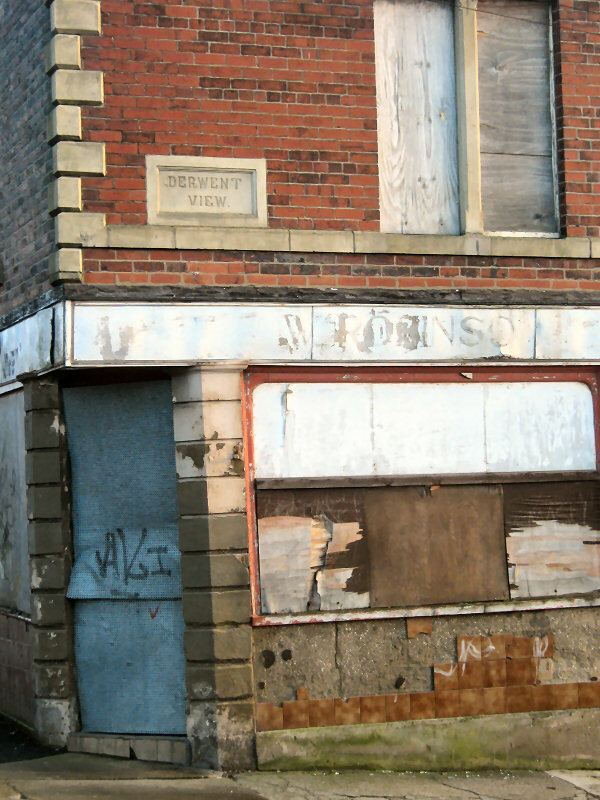 It is part of all our history and heritage and nobody should be allowed to knock places like this down! 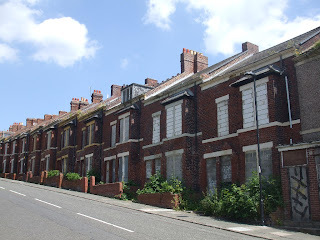 The houses were in good condition and although they undoubtably had social problems it seems to me that the council was pandering to the whims of the property developers who will simply build some cheap flats that will be knocked down in ten years time! Its scandalous. 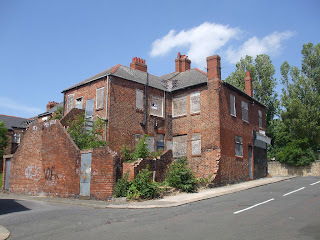 i urge everyone to write to newcastle council and tell them never to allow this criminal demolition to take place anywhere else! I live on Betts avenue if you look on the map its basically the same street these pics are took on, when people used to live in them houses, about 1995 it was hell, every weekend fights couldn't get the kids to sleep for the noise, now i know a lot of the people around their so for me the stealing wasn't a problem, but for a few people cars got stolen, sheds robbed weekly. 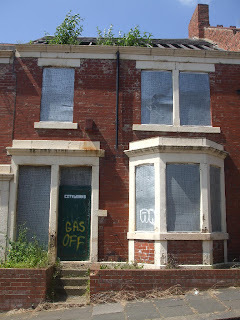 The houses have been empty for at least 10 years now and they only just started to get knocked down about early 2010. 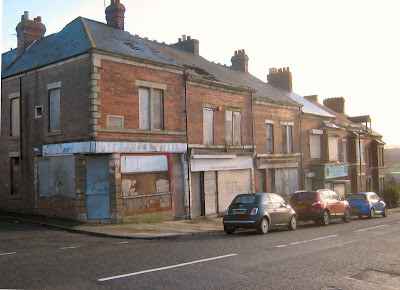 Everyones saying its a shame knocking them down on this site, you try living on a nice street with a house you've worked all your life to pay for, then as soon as you walk out its like the bronx, good riddens to be fair. Also the only reason they all arn't knocked down yet is because the shop owner refuses to move. You have my sympathies having had to live amongst all that trouble. 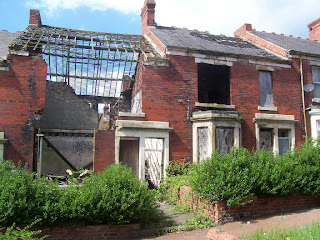 My point was, as you said, the houses were fine it was just some of the people that spoil it for the good folk. I'm surprised that the shopkeeper has any punters. Thanks. I'll try and pay another visit some time this week. I'm originally from Strathmore Crecent, just up the road and we used to hang around those streets as kids, seems like a lifetime away! Alright, we were no angels, but at least we had the decency to recognise everyone elses respect, dignity and in a lot of cases poverty! Good, well built houses going to waste! 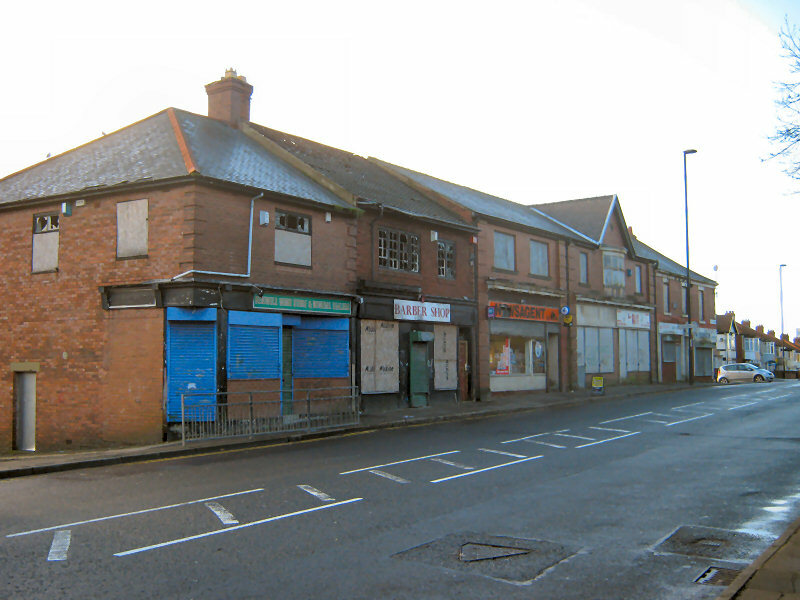 The streets may be empty,cold,lonely and baron?,but they will always be full of fun,carefree,happy memories of my childhood,So do what? they may to the area? what i have in my head and my heart is something no one can ever erase,bull doze or take away!because precious memory's are built to last forever and forever has no end !!!! 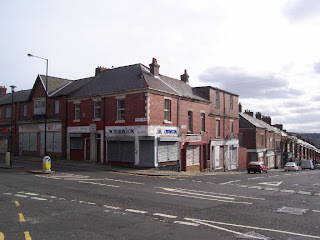 I used to live there when my dad is doing his Degree at University of New Castle Upon Tyne. 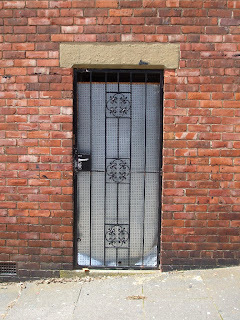 I went to Canning Street Primary School at that time. It was around 1991-1992. Now, seeing Benwell like this made me feel sad. 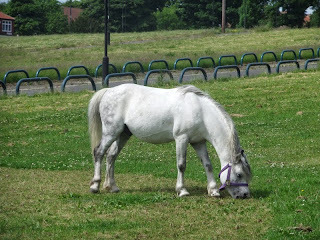 I would love to visit my old place again. I am now back in my country, Malaysia. 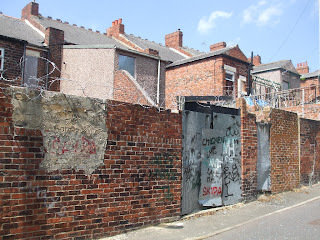 My name is Len and I lived in Benwell most of my life, and it was a great place to grow up. 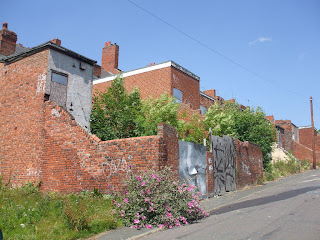 I lived in Denton Gardens for 7 years from 97 till 2004 when the council basically levered us out, through their willfull ignorance and decietful politics. 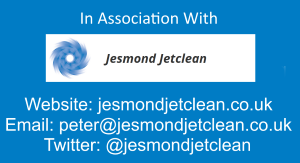 I was part of the residents association and let me tell you, there were many caring considerate people who lived in those streets, and the council could have done something,,, if they had wanted to,,,but there was a secret agenda, behind the scenes, and it was all about land and money. the council didn't care about the people who lived there. It's allways the same, little people getting screwed!!! by the rich. I grew up here in the 50's before moving to South Africa. it was poor but respectable with decent hardworking people and tons of community spirit. 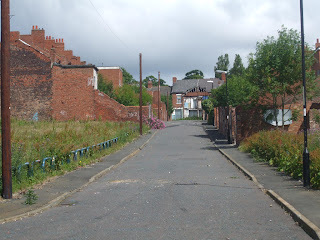 I also went to canning street and have loads of happy memories... so sad to see it like this. 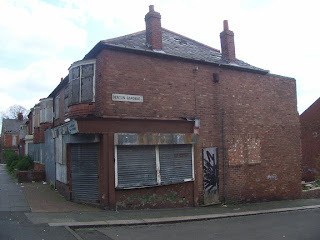 benwell was a great place in the 70 and 80s and before that.everybody knew everybody.great social clubs and 2 great pubs hawthorn and the green tree.the council ruined a great place with the crap they moved in.old benwell had history what has it got now.i was born in 1959 in benwell lane.i just feel sick when i see it now.what a total waste of lovely houses.somebody should have been sacked and jailed for that. 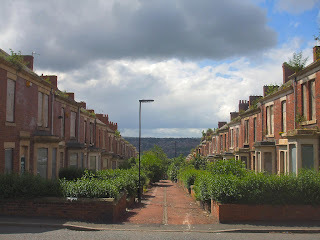 I was a student living in the Dene Terrace in 1980-81 and it was a great place to live,it had a great community,the Mitre pub which served real ale and the 33 bus into town. 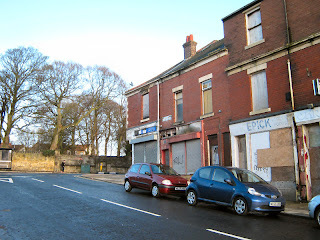 It has ALL been knocked down now. A total waste of taxpayers money. 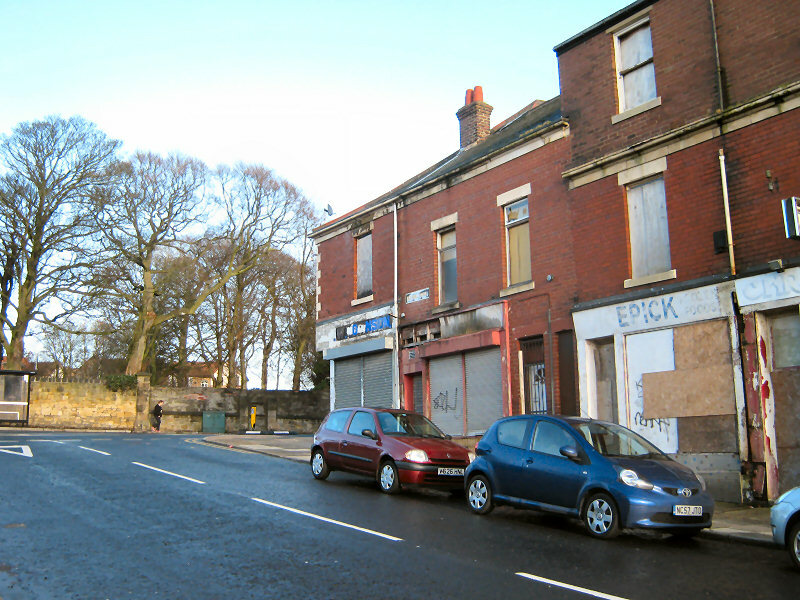 It has been empty for some time due to the 2008 - 2014 recession and there is little building new houses to be seen. Thanks for enlightening me toward the cottage "The Spinny". The school (Pendower way) went years ago for a new build small estate where houses change hands very regularly. The Pubs went too. Well done Newcastle City Council - Hitler could not have done a better job. I was born in be well lane in the 50s I have great memories of community life we were poor but it was a great place to grow up all kids played out and everyone knew each other.i have HAPPY memories that will stay with me. That's a great question. Where did they go ?